I have recently read somewhere how 2014 is going to be a big year in healthcare. I was curious what they meant, so I started digging. Since the digital way of living has been more and more pronounced in recent years, healthcare is just following the lead. Patient engagement can be easily effected by implementing innovative strategies, engaging them through mobile technology to impact health outcomes. However, it is not only directed towards patients, information gathering and sharing among doctors has been happening through digital platforms as well. It is getting more accepted to have a doctor use a mobile device during consultation. Professionals are taking advantage of the recent growth and flexible access of biomedical information. While publishing an article about a new technology or finding in a medical journal that can reach a lot of people, we see how the innovative digital solutions are becoming more prominent. In the past years, Klewel has been present in many major healthcare congresses for the above mentioned reason. Doctors and healthcare professionals want to know about new technologies, innovations, findings, and by webcasting these major conventions, they can access the information and use these webcasts to better their treatments and techniques. 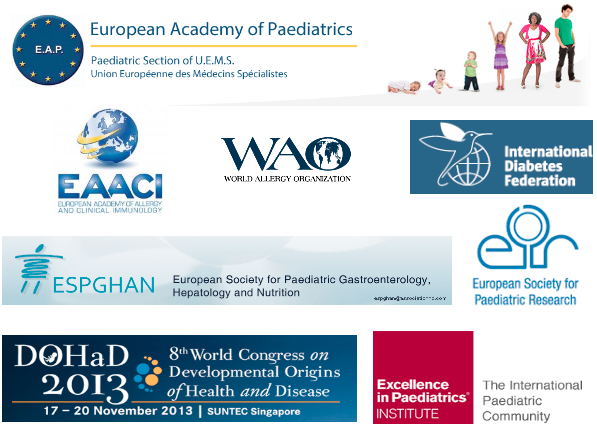 EAPS Istanbul, EiP Madrid, WCPGHAN Taipei in 2012, ECO Liverpool, DOHaD Singapore, EEACI WAO Milan, ESPR Porto, ICN Granada, Hidden Hunger Stuttgart, IDF Melbourne in 2013, and N&G Barcelona, CIP Thailand, ECPM and ESPGHAN were and will be just some of the healthcare events professionals found important to webcast and share the information with their colleagues all over the world. Klewel is webcasting some of the symposiums at these congresses for the simple reasons I mentioned in our last blog post: we offer clean and simple webcasting solutions. Our very own experience with these conferences have been that they are just as professional, as us. They like to work with us, because we are conveniently located, flexible and offer the highest standards that is expected from a Swiss company. 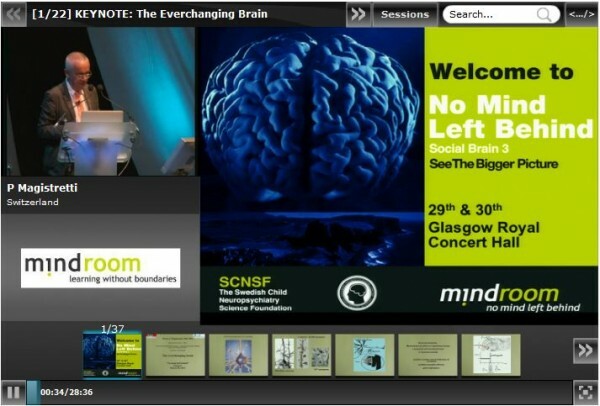 Many other health related congresses have acquired our services and it is still humbling to know that more people were able to use the knowledge presented at these conferences like the “No Mind Left Behind” organized by Mindroom, a Scottish charity whose vision is a country in which all adults and children with learning difficulties receive the recognition and help they need. It is humbling because we know that the professionals are still able to see and work off of all the findings presented at this event. It is humbling that most of these health care events are not only for professionals, but for everyday people, who could find our webcasts when looking for something specific related or mentioned at these conferences and ultimately they are able to access the information because the organizers of an event like this realized the importance of knowledge saving. It is humbling to know that Klewel virtual conferencing software could help people literally. When working with Shire Pharmaceuticals, Nestlé Ntrition Institute, Nestlé Health Science or Nestlé Research regularly, we are grateful partners knowing that we helped.